Though both Trim & Prissy foundation types are water based, the hi-definition foundation is more suited for skin types that have blemishes, therefore requiring full concealing and fabulous coverage! You can definitely achieve a flawless complexion with Trim & Prissy silky smooth, vitamin E enriched Flawless Finish Foundation. The lightweight, oil-free formula blends in naturally for a beautiful semi-matte finish, for your everyday makeup look as it applies easily and lasts all day for visibly brighter and radiant looking skin. 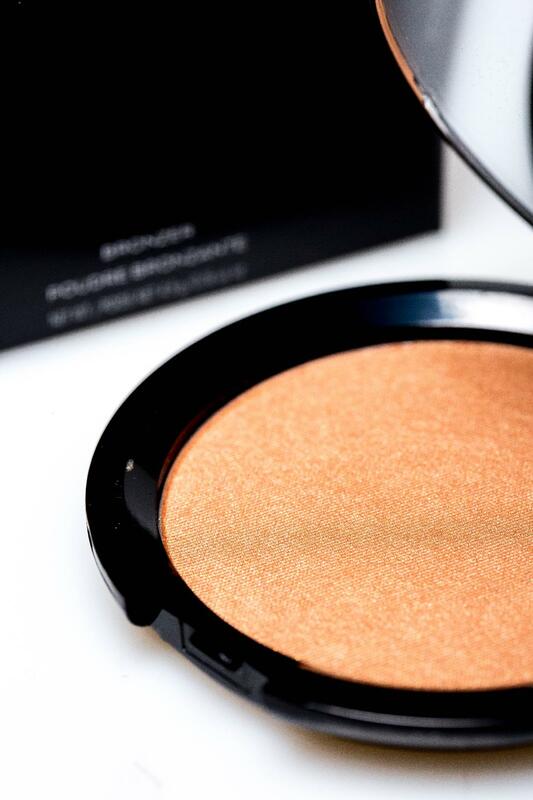 Using our Flawless Finish Foundation will also restore uneven skin textures and tones! Our HD foundation contains collagen which reduces puffiness, and light-reflective particles which bounce off light when in front of the camera! Originally formulated for television work due to the visibility of creases, wrinkles and blemishes exposed under high-definition cameras, hi-definition foundation is sheerer while still hiding uneven skin texture. It is truly an amazing product as you can see your skin through it, as it creates a softer focus with NO cakiness whatsoever! Brides-to-be if you’re reading this, you will absolutely love the simultaneous camouflage of imperfections, coverage of blemishes and did we mention the invisible appearance of this foundation?! This is all due to the pigment formulation of Trim & Prissy hi-definition foundation, literally designed to blend seamlessly with the skin! Part of our ‘Camera ready’ product range, the main difference between the HD foundation and Trim & Prissy Flawless finish foundation is the out of this world light-scattering ingredients to further flatter you natural beauties. We have 7 shades available to suit a broad spectrum of skin shades! Shop our HD foundation foundations in the link below and get an airbrushed foundation application. Two easy steps to looking naturally airbrushed! 1)	Camera ready primer- Use this as a base for your HD foundation using our latex free blending foam sponge. The silicone content in Trim & Prissy camera ready primer diffuses light which creates and illusion of an even finish so no flaws underneath will be detected! 2)	Camera ready HD Foundation- Apply using the blending foam (all you need for a perfect blend!). The particles in this formulation will sit on top of your skin and help to scatter light in subtle ways, while the mattifying agents will prevent shine in oilier complexions! Might we add at this point that this product, as with all our formulas are completely oil-free! 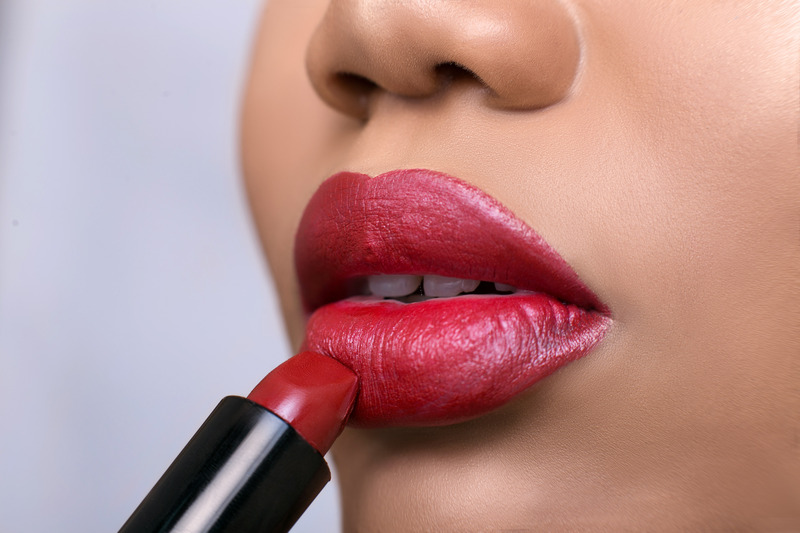 Trim & Prissy HD makeup is made to moisturise your skin, hence preventing it settling into cracks and creases of dry skin. The hydration also plumps up dry skin to make wrinkles and lines less noticeable. The smooth canvas created will make your blush and any other make up applied look even better! 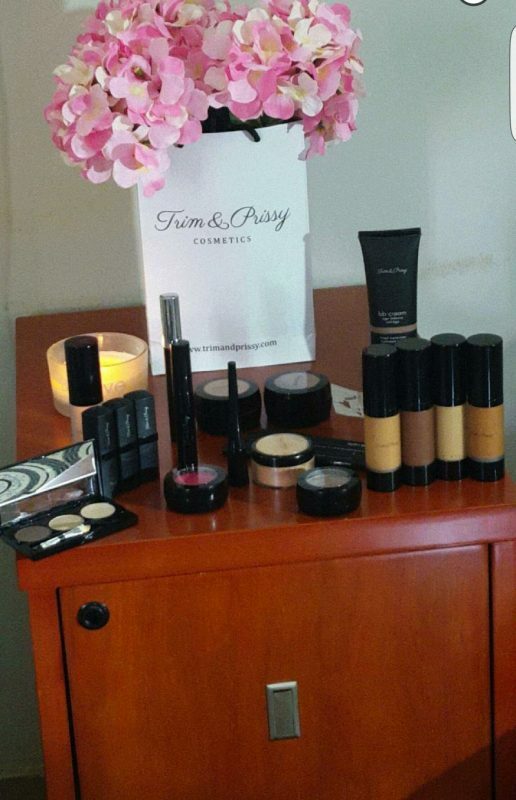 Brides to be, our HD foundation is a good choice if you’re worried about how your skin will look in wedding pictures!